Check out these tips for placing furniture in your living room. In some homes living rooms serve as the main gathering area for family, while in others they are more of a showroom, used only when company comes over. Living rooms serve different purposes for different people. Either way, there are certain issues that always come up when trying to arrange living room furniture. There are a few important things to remember when arranging living room furniture. In some rooms the focal point will be an existing feature such as a fireplace or window, and in some it will be something you bring in to the room such as a television. Establish the focal point of the room and arrange furniture around it. People should be able to comfortably talk to each other without straining their necks or shouting. Use the furniture to create conversation areas. If the room is particularly large you might want to create a few different converation areas. Leave enough room for people to walk around furniture so they can easily get from one side of the room to another. Don’t forget about the traffic flow. Having all the furniture backs touching the walls is one of the biggest mistakes people make in the living room. Pull furniture away from the walls. If the piece are closer together it will create a more intimate setting. s long as the backs of the pieces are finished, there is no reason not to show them off. Side Tables, the number you need will depend on how much seating you have. Side tables tend to be an afterthought but they are actually very important. Everyone should be able to comfortably set down a drink without having to get up and walk over a table. Try to have one on either side of the sofa (unless there isn’t enough space, in this case people can use the coffee table). and between pairs of chairs. The tables should be approximately the same height as the arm of the chair or sofa they are next to. The key is to have enough surface space without overcrowding the room. Coffee Tables, if you choose to use one remember that the height should be slightly lower than the seat height of the sofa and chairs around it, coffee tables are practical pieces that are often found in the center of conversation areas. The length of the table should also be roughly one half to two thirds the length of the sofa and chairs around it. If you don’t want to use a coffee table you can try using a couple of smaller tables or benches to achieve the same look. Just make sure thay are not too small. At the same time be sure to leave enough leg room between seats and tables. People sitting around them should be able to lean over to put own or pick up a drink without having to get up from their seat. Rugs, when using rugs remember that all of the furniture should be able to comfortably sit on the carpet. Using area rugs is a great way to define seating areas, but the number one mistake people make in the living room is using an area rug that is too small. The small pieces like side chairs and tables should always have all four legs on the rug. Sofa and Chairs, the most important thing to do is measure the space before buying any of these pieces. These are often the big ticket items so it is important that they suit the space. You don’t want them to be too big or too small, so it is best if you draw up a floor plan ahead of time. Try putting the sofa and chairs in a few different spots and see what works best visually and in terms of leaving space to accommodate trafic flow. Sketch out the room on a piece of graph paper using all the appropriate measurements. 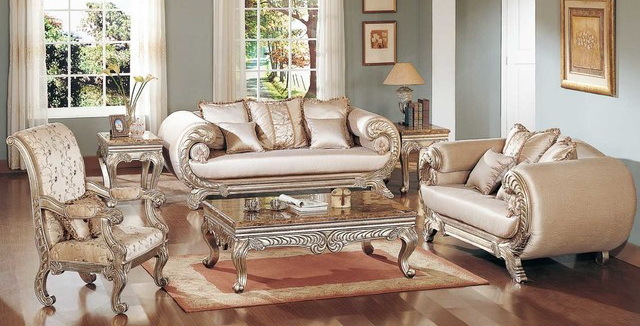 Living Room Accessories, give just as much thought to placing living room accessories as you do the furniture. No doubt you will have some window treatments and artwork, and maybe a telelevision and some sconces. Once the furniture is in place it is important think about where to place the accessories. If you are unsure about what will work, test out some different looks and see what looks best and what works for your lifestyle. If you are not too computer savvy you can make up a living room floor plan using graph paper. Just make sure to use all the appropriate measurent so you don’t face any unwelcome surprises when you actually put the furniture in the room. After everything is well done then you can check your bed. What Should You Put At The End Of Your Bed? 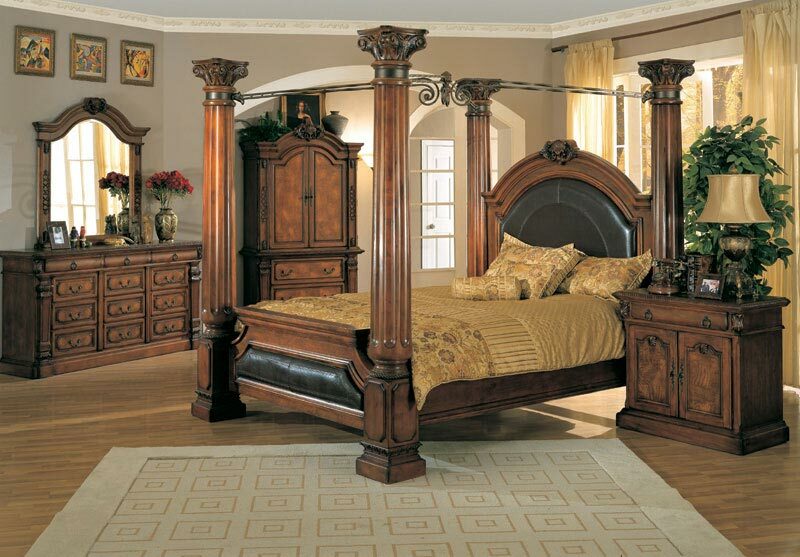 Are you fortunate to have a bedroom large enough to place a piece of furniture at the end of your bed? There are lots of ways to use this found space whether you are looking for beauty or function. You can choose a special piece for your room. Depending on the amount of space you have, you are sure to find the perfect piece on below list of the top 10 things to put at the end of a bed. Table; It should not be more than 8″ taller than the top of your mattress. A pedestal or library table can provide space for books, collections, family photos, or a small television. Writing Desk; You will be able to use and enjoy your bedroom during the day with a small writing desk at the end of your bed. Read your mail, write a letter, make your shopping list or a phone call in the comfort of your bedroom. Iron Bench or Seat or Wicker; Iron and wicker look great in casual interiors or rooms with a vintage look. The end of a bed is a greta place to put an unusual piece of furniture, on that has character. Add pretty plaid or floral cushion to coordinate with the rest of the room. Low Cabinet, Chest, or Trunk; Low piece may look better in most rooms, even a taller piece will work well. The drawers are great for books, and CD’s or DVD’s that you might use in your bedroom. A trunk can hold extra blankets and pillow. A nice piece of wood furniture gives a good balance to a bedroom’s upholstered look. Loveseat; Have a good floor lamp close by for reading and decorate the loveseat with a soft blanket and pretty decorative pillows. A small loveseat is great at the end of a quuen or king size bed. Pair of Chairs; You could place two small upholstered armchairs or side chairs at the end of your bed if you love to read in your room. With an ottoman and small reading lamp, you’ll have a comfortable, private reading nook. Skirted Table; Purchase or make a floor length tablecloth that coordinates with the decor of your room. If you have a small round, oblong, or oval table, this will work perfectly. If you have more space, add a small side chair on each end of the table. A Storage Bench; A storage bench provides a perfect place to put bedding, pillows, and extra linens whether you choose a wooden bench or an upholstered one. It is a great place to sit to put on shoes and socks and also a handy place to put your bedspread at night. A Large Upholstered Bench; Choose a fabric cover that enhances your decor and give it a seasonal change with a soft, cuddly throw in the winter or light, sheer slipcover for summer. A large bench or ottoman can catch your bedspread at night, hold a tray of goodies, or serve as agreat place to sit. TV Cabinet; By day, you have a cabinet or bench, and by night you have an eye-level flat screen TV. You’ll have to dig deep into your wallet for this one. The newest must have for a bedroom is a cabinet with a TV that goes up and down at the touch of a remote control button. Finally, What Bedroom Furniture Do You Need And What Do You Not? For the rest of us, it is important to be realistic about weighing needs and desires. Some homeowners have the luxury of spacious bedrooms that can accomodate just about any furniture choices they make. Is a king sized bed the bed choice, or would a queen sized bed allow for that much needed second dresser? Sure, two nightstands add a touch of symmetry to any bedroom, but would purchasing just one free up space and give your bedroom a more open and inviting feel? And that antique wardrobe is a stunning piece, but keep in mind it is going to take up most of an entire wall. If it is the perfect fit, go for it. But something a little smaller an compact might be a better choice if you are pressed for space.